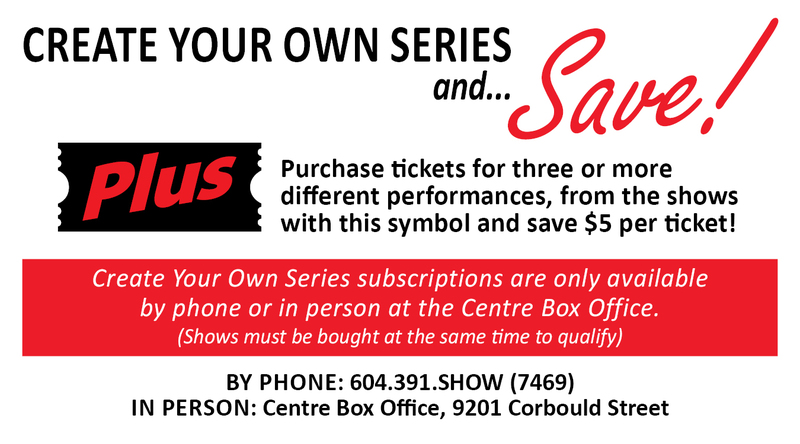 Chilliwack Arts and Cultural Centre Society | Description - I Am Woman! Hear Me Laff! × Brace yourself for another exceptional night of sizzling, fast-paced humour and wit as female comediennes flock to The Chilliwack Cultural Centre in celebration of International Women’s Day.